Awards: Trophies will be given to the top overall male and female winners as well as Male Masters and Female Masters winners. Medals will be given to the top three finishers in male and female 5 year increment categories from 10 and under all the way to 65 and up. 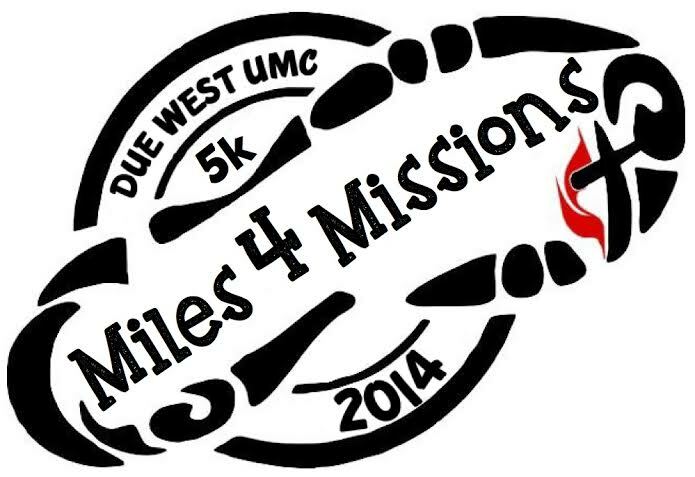 All proceeds from this event go to the Due West United Methodist Church Missions Ministry.